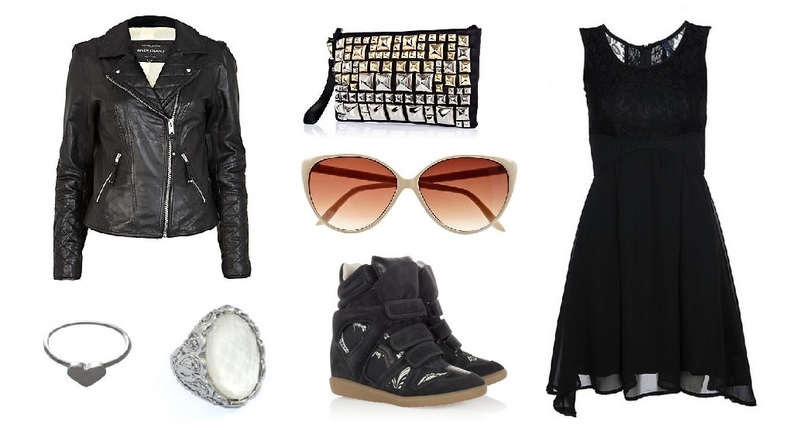 ringsandtings dress, Riverisland leather jacket, Riverisland bag, Isabel Marant sneakers, Riverisland sunglass, TenTwentyShop heart ring, ringsandtings crystal ring. It's Vesak Day today and i guess everyone is happy because of the long weekend! I was shopping online these few days and I thought I can (maybe) piece up one style that I like. If you like any piece, you can purchase them from the links above.